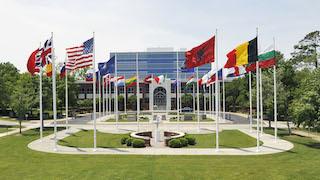 NATO’s Allied Command Transformation is NATO’s Warfare Development Command located in Norfolk, USA. 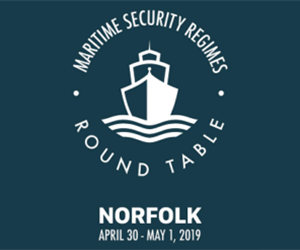 It exists to identify current and future risks and to prepare the Alliance to meet the challenges of an unstable international security environment. 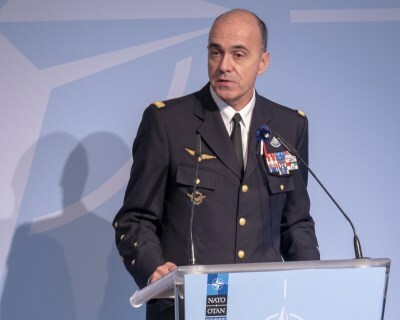 Led by General Denis Mercier, Allied Command Transformation uses six focus areas which form the lens through which the transformation of NATO’s military posture is viewed. 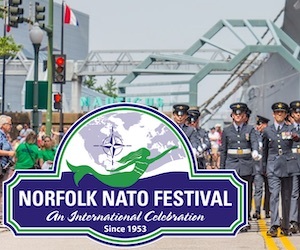 In an increasingly complex and unstable world NATO Allied Command Transformation’s mission is vital to help safeguard the freedom and security of its members. 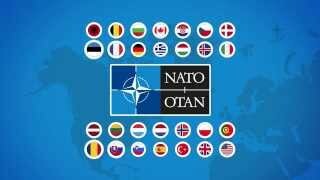 We innovate to prepare NATO to confront 21st Century security threats. Allied Command Transformation: Improve Today. Shape Tomorrow. Bridge the Two. 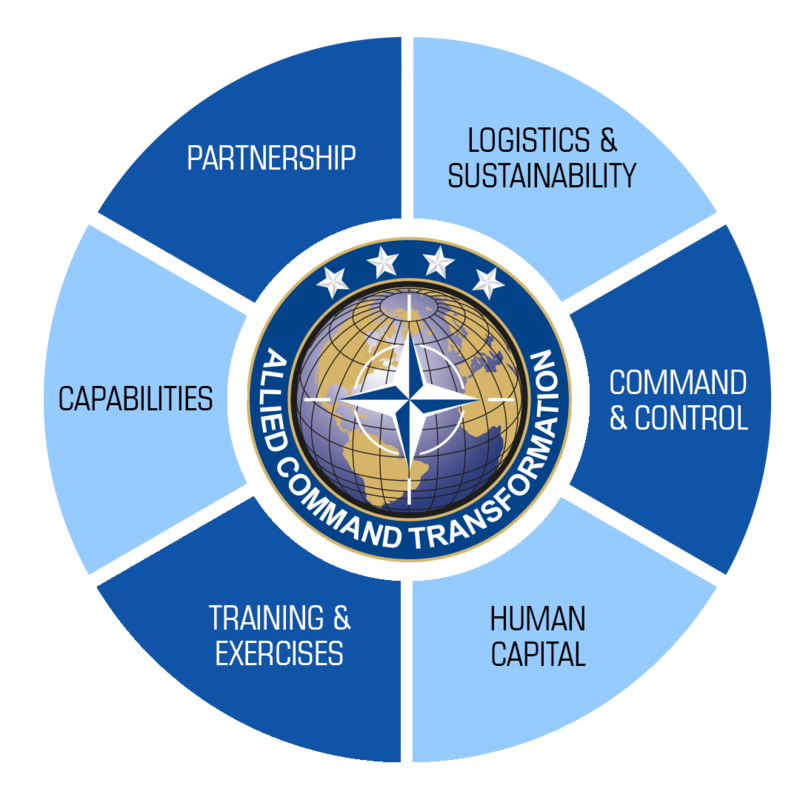 Allied Command Transformation develops and refines the means by which NATO plans and conducts future operations. 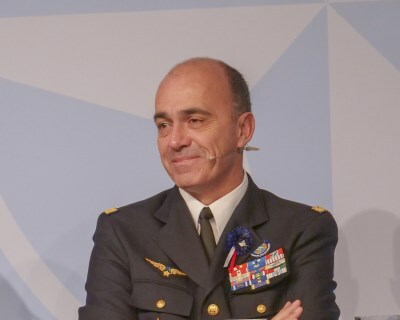 Efficient and effective Command & Control has to be adapted to the ever-changing environment, enabling NATO and its members to meet its core tasks of collective defence, crisis management, cooperative security and to project stability. A forward leaning Command & Control structure provides the ways and means for NATO forces to be interoperable to improve resilience and agility. Allies and Partners must design interoperability into command and control systems in order to improve and enhance how they operate and adapt, to meet NATO’s core tasks. Allied Command Transformation, through the perspective of the Focus Area Capabilities, envisages to keep NATO’s warfighting cutting edge by developing capabilities starting from a clear understanding of future challenges. Allied Command Transformation identifies and prioritizes Alliance Capability shortfalls, informing the delivery of suitable and efficient military solutions to today’s and tomorrow’s challenges. The development of capabilities entails the consideration of all material and non-material aspects in the definition of a solution towards the complete satisfaction of the requirement. 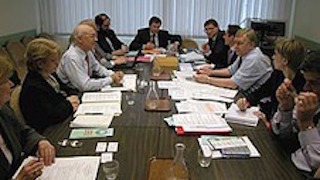 The integration of all capability development efforts to achieve a harmonic evolution towards solutions to future challenges is supported leveraging knowledge from academia, Centers of Excellences, Allies and the Science and Technology community. In 2030 the Alliance will project and sustain its Joint Force through a network of persistent, agile, scalable, and resilient operational support systems. Partnership focused, the Alliance has to be fully interoperable and forged by a cooperative, innovative and mutually supportive civil and military sustainment environment. Allied Command Transformation facilitates the Alliance to deploy, sustain and redeploy forces enabling them to fulfill their military mandate. The Human Capital Focus Area’s vision is to ‘provide the best prepared people, at the right place, at the right time, every time’. Rapidly advancing technology and a dynamic threat environment will continue to place new demands on NATO personnel. This necessitates a more proactive approach to preparing our personnel: an approach where technological advances are viewed as force multipliers; where critical and innovative thinking is embraced; and where collaboration with non-traditional partners is encouraged. 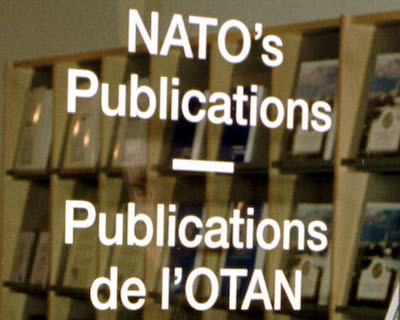 By exploring emerging trends and the evidence we see today, NATO can proactively determine our future requirements. This continuous and ‘living’ effort will allow us to shape and enhance the knowledge, skills and attitudes of our personnel, ensuring that they are ready to meet the demands of tomorrow. This approach is the most direct path to our ultimate destination: excellence in operations. Allied Command Transformation strives to prepare forces and decision makers for the full spectrum of future warfare. 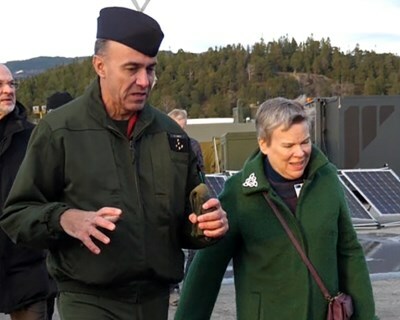 This Focus Area perspective assures that NATO maintains a high state of readiness, is interoperable, is capable across the full mission spectrum, and therefore, serves as the cornerstone of the Alliance’s credible deterrence. It seeks to make greater use of education, training and exercises to reinforce links between the forces of NATO member countries and maintain the level of interoperability needed for future operations. Partners are increasingly contributing to NATO operations and are force multipliers in fulfilling the NATO mission. Allied Command Transformation, through the Partnership Focus Area perspective, strives to achieve “Day one interoperability” with a broad range of partners, covering the full military spectrum together, and pursuing shared interests based on the partner level of ambition. Working with partners from across international bodies, such as the European Union and United Nations, as well as those in the civil and private sectors will be key to enhancing NATO’s Resilience. Only through a common and shared understanding of our interdependencies can we build resilient nations and partners which in turn builds a resilient Alliance. 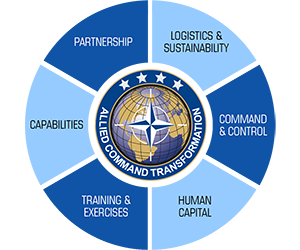 By concentrating on the near and distant future, Allied Command Transformation fosters awareness for the Alliance and its partners with innovative approaches and supports projecting stability through cooperation.